At Prime Pet Insurance, our pet insurance packages mean you can have your pet expertly cared for by the licenced vet of your choice anywhere in Australia! With three regal plans to choose from, you can be sure your loved one is in good hands. Compare Pet Insurance Plans with Prime Pet Insurance. * You may be eligible for a higher limit and if so this will be specified in your certificate of insurance. + The Dental Illness Benefit is available after holding cover for two (2) years and does not cover dental illnesses which were present during that period. Please note: Any condition that your pet suffers prior to taking out this cover or within any applicable waiting period may be excluded under the policy. Take the stress out of your pet’s overseas travel. Depending on your choice of cover, if your pet gets ill or injured while out of the country with you, we will cover the costs of vet treatment^, as long as you’re in a country that doesn’t require your pet to be quarantined on return to Australia. We hope it never happens, but if your pet gets bitten by a paralysis tick, we’ll help cover the costs^ of treating it for any conditions caused directly by the bite. Paralysis Tick Benefit is available on our Sovereign and Imperial plans. No one wants this day to come, but in some cases, your vet may decide that euthanasia is the most humane treatment for your pet. In this case, we will cover the cost^ on all plans. Naturally under our Royal Accident cover, euthanasia is covered for accidents only. If you’re hospitalised for over five days in a row, we’ll help pay for the cost^ of putting your pet up at a licensed kennel or cattery. 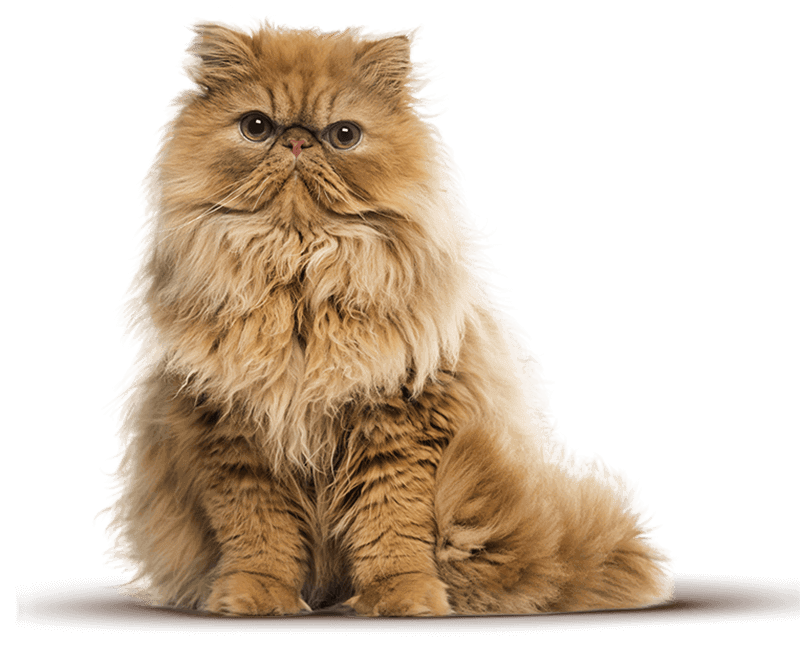 That way you can ensure your cat or dog is treated like royalty – just as they are at home. Get a quote in one easy step! ^You can claim the benefit percentage for the cost of the treatment up to your annual benefit limit.